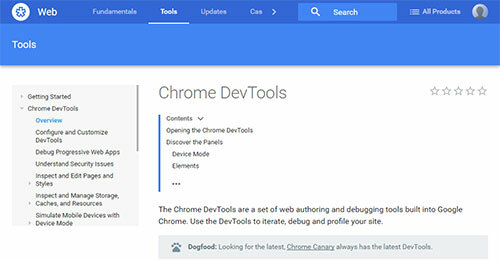 If you are starting web development you may wonder what tools should you use. 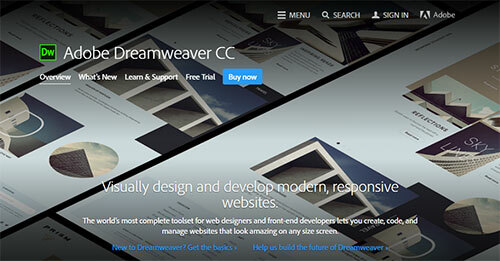 As there are hundreds of choices you only need 5 to get started in web development. Rather if it's brainstorming, designing, coding, or marketing. It's nice to have the right tool for the job. 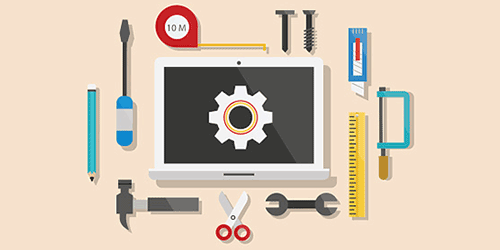 Planning your next project can be a crucial part of the life cycle of your website. Taking a little bit of time to know where you are headed will save you time in the long run. Nothing is easier and quicker than a pen and paper. You can easily write down ideas, draw sketches, or create mind maps. This gives you a quick reference of direction. 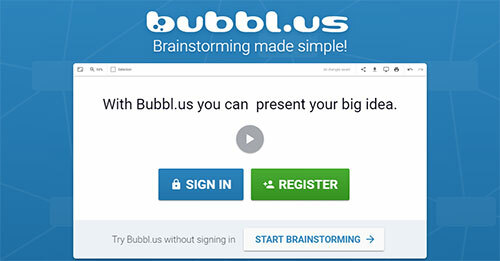 An online brainstorm application that allows you to make mindmaps to print and share with others. An easy wireframing tool that allows you to put together quick layouts of your ideas. 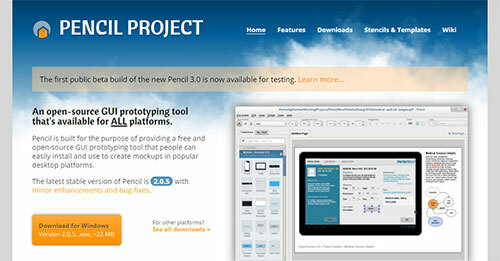 As built in outlines, icons, and buttons to give you a more detailed wireframe. A free open course application that gives you the ability to create mockups on popular platforms. 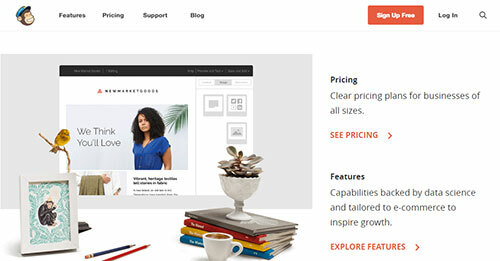 Has built in shape collections to give you mockup some polishing. 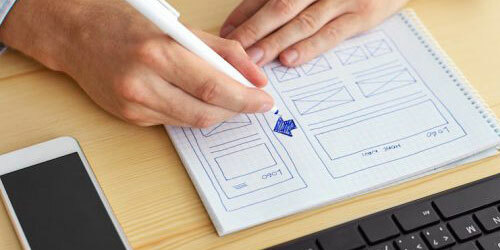 Web design is the visual aspect of your website and it shouldn't be taken lightly. This is your first oppression to your customer, make sure they like what they see. 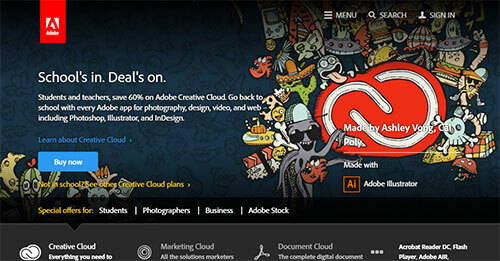 There are applications you can use, rather than using the expensive package of Adobe. But hands down there isn't any that are close to how useful they are. If you only can choose one, I would choose Photoshop. It can edit your photos, create icons, and other graphical elements. Illustrator is also a great tool for creating scalable vector based images. 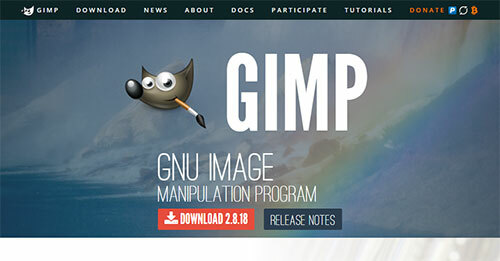 If you are still anti-Adobe, then Gimp is your next best thing. I works similar to Photoshop and has similar features. Like history, layers, and drawing shapes. 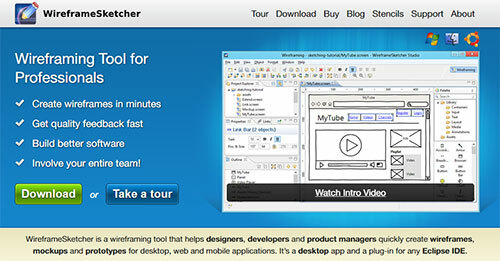 This isn't another Adobe software, but it's an online service that they have acquired. It used to be known as Kuler. 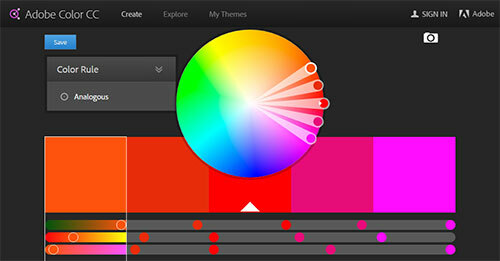 It helps you discover colors schemes and themes related to other colors. 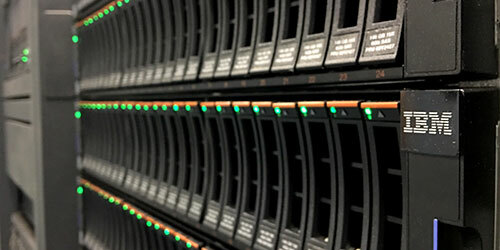 Have a reliable web hosting is an important part of your website's success. There are hundreds of web hosting companies you can choose from. I have helped you with the process and narrow it down to the best ones. Having a good source code editor can help you stay organized and read your code more efficiently. Knowing how to debug problems and edit your code quickly can save a ton of time. A simple and quick source code editor. It has support for a couple of dozen languages and can edit code straight to your FTP connection. Plus with enhanced plug-ins to add extra value to your workflow. A more visual code editor. It has split view mode to see your changes while you are coding. Has built in FTP connection for editing files straight to the server. A freeware SFTP and FTP client for connecting to your web development server. Using this gives you access to manage your server's files. Create or edit files and directories, to uploading images. 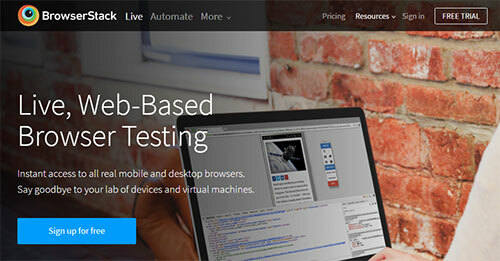 You will never stop testing your website. There are always things to check and applications and the internet changes. Using this service, you can make sure your website looks the same no matter what internet browser or operating system your visitor is using. If you have a responsive design, this can also test mobile devices. In all different screen resolutions, and different IOS and Android versions. A server resource monitoring service that can notify you of problems before they affect your server. 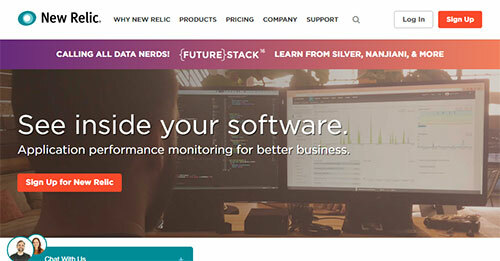 New Relic will monitor things like disk space, CPU and memory usage, and PHP errors. Plus you can set up email notifications when something goes wrong. Internet marketing is a board term and can fall into multiple categories. 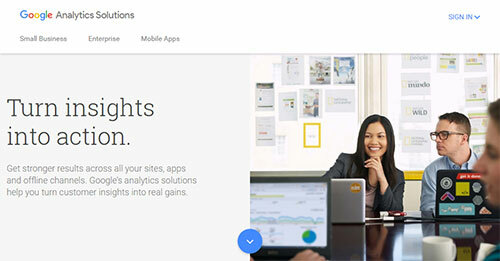 But there are a few applications that can help you manage your efforts across all channels. This is a no-brainer to use. Absolutely free, easy to set up and a whole world of information about how your website. Traffic, refferals, and use interaction is some of the most important statistics. 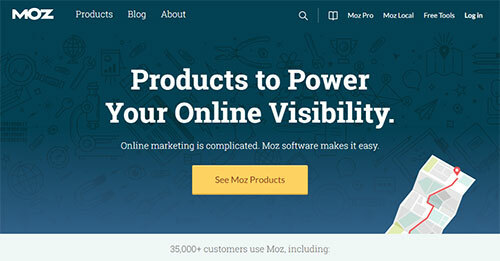 Moz is an online service that can help you monitor your website's keywords, on page SEO, and backlinks. Will detailed reporting and suggestions, it's not much easier. 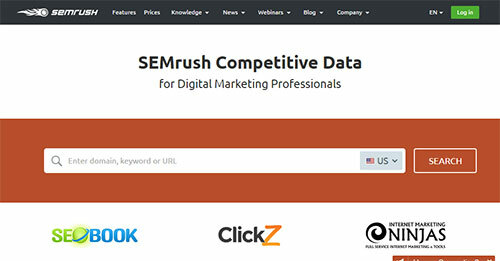 This service gives you information about your competition. It can show you what words they are currently bidding on, what keywords they rank for, and other keyword suggestions. Having this tool can give you a peek inside your competitor's warehouse. 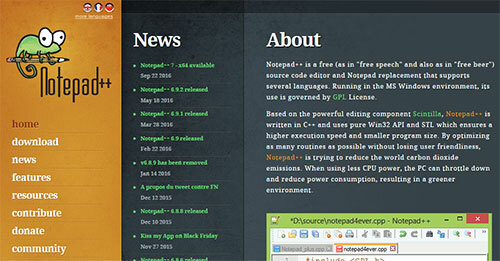 An easy to use email newsletter application. This can manage your newsletter subscribers, send emails, and report on your performance. 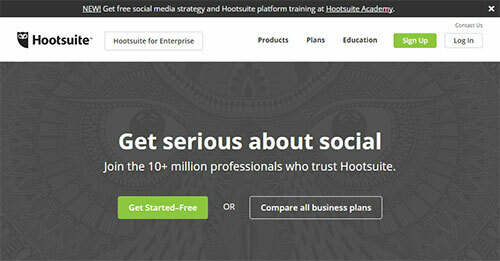 HootSuite can manage multiple social media networks in one interface. Not only can you view and respond to what is happening. It can also schedule future posts.